We work with universities to offer placement opportunities for undergraduate students as part of their degree. Students are fully supported during their time with us and from day one are assigned a mentor as well as a dedicated placement line manager. Progress reviews take place regularly to ensure that the student is well supported and is exposed to all aspects of Civil/Structural Engineering as required for their placement. 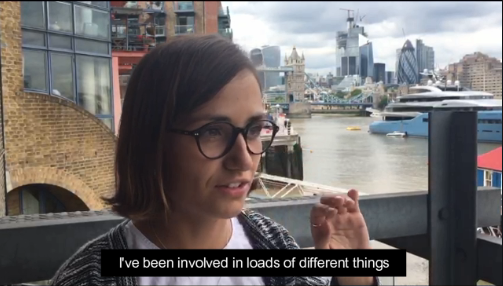 Above: Polly Natynczuk a summer student from our London Studio in 2018.